This is a very casual outfit for any plans you make in the day whether you’re heading down to the beach in the sun or a quick lunch date. Not only is the lattice detail building up in my wardrobe but I have just bought myself a second button down skirt. I found this denim skirt worked perfectly with a cute white crop top so I chose a wrap over t shirt and then some slip on sandals. A pair of your favourite trainers would suit the outfit as well! 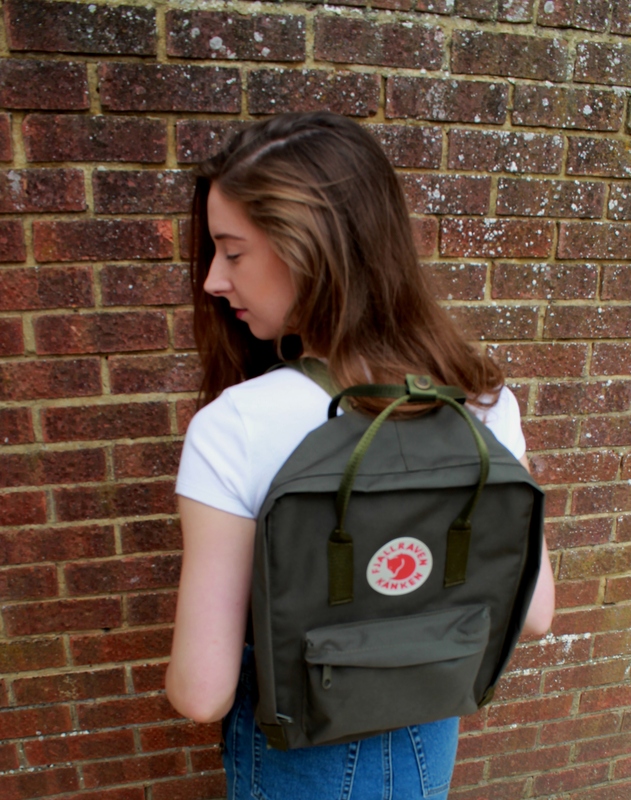 I just grabbed myself a Fjallraven Kanken backpack and it is brilliant for fitting everything I need in. Details about the outfit are at the bottom of the page!